e. Declaration of nullity or annulment of marriage as decreed by a court or by a church as long as he/she is entrusted with the custody of the children. 2. Unmarried mother/father who has preferred to keep and rear her/his child/children instead of having others care for them or give them up to a welfare institution. 3. A woman impregnated by crime and the mother keeps and raised the child. A. Prepare required documents such as Barangay Certificate and any proof of financial status such as Income Tax Return (ITR). For persons who work at home or stay at home, the DSWD worker will be able to identify what document you can file instead of an ITR. Also, bring your child or children's birth certificate. B. 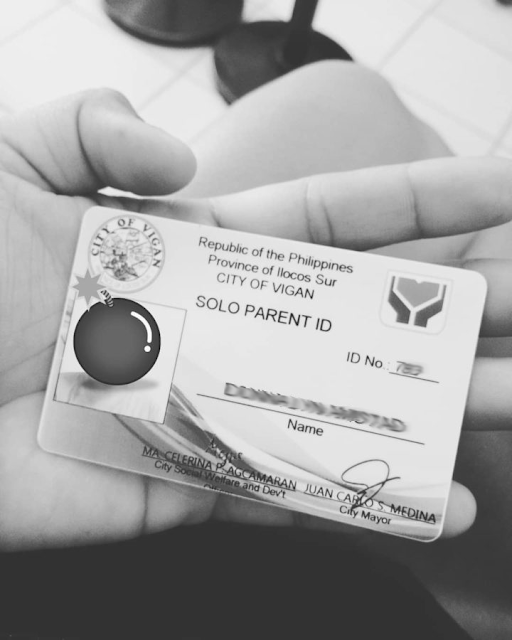 You also need to prepare your proof if you are a solo parent depending on your situation. It could be your spouse's de*th certificate, declaration of nullity of marriage or a medical certificate for parents with a spouse who is incapacitated. 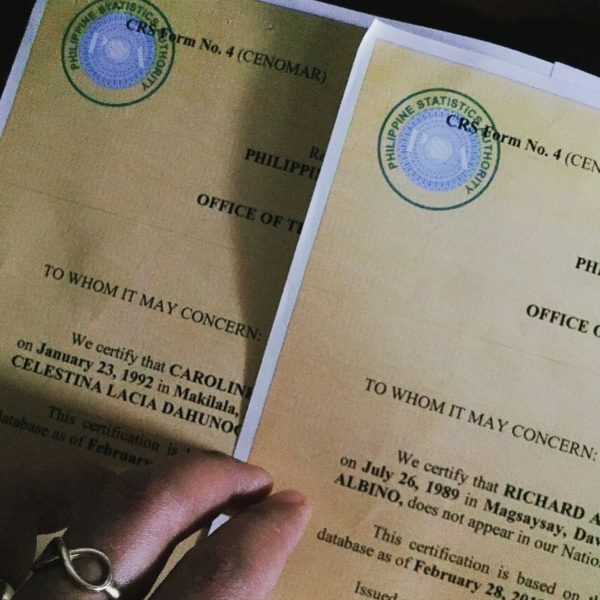 If you are separated, you may submit a certificate issued by your Barangay Captain indicating your circumstances as a solo parent, according to the Philippine Statistics Authority (PSA). C. Filled up Solo Parent ID application form provided upon presentation and submission of requirements. 2. Submit your documents to your city or municipal social welfare and development office. Your documents will be assessed and evaluated by the social workers and it takes up to 30 days before you receive your ID. 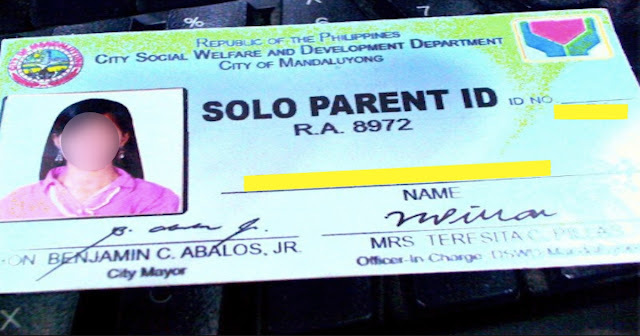 The Solo Parent ID is valid for one year and is renewable. 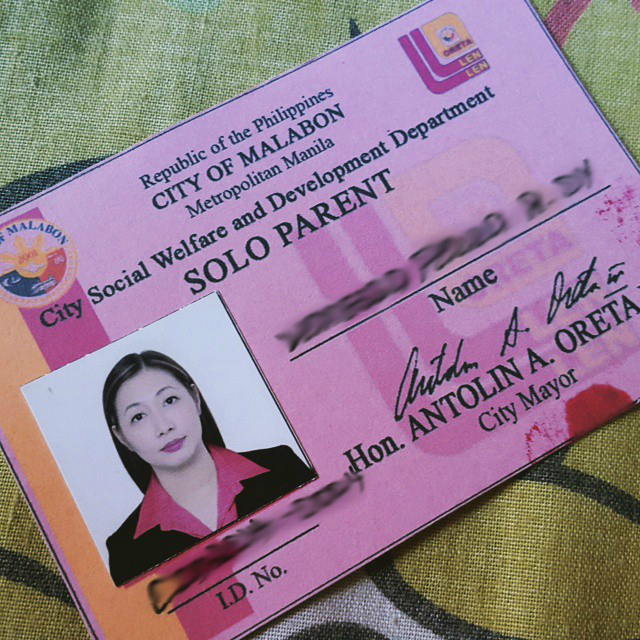 WHAT ARE THE BENEFITS OF SOLO PARENT ID? 1. Flexible work schedule. The benefit of a flexible work schedule can mean that you may ask your employer for an earlier or later time-in and time-out to suit your needs as a solo parent. This is considering that it will not affect core work hours (as defined by the employer) and individual and company productivity. 2. Parental leave (7 days). As a solo parent, you are entitled to an additional seven (7) days leave from work every year. This is provided that you have worked for your employer for at least a year and you have given at least a week's notice prior. The leaves are non-cumulative and not convertible to cash. More FAQs on solo parent leave answered here. 3. Protection against work discrimination. “No employer shall discriminate against any solo parent employee with respect to terms and conditions of employment on account of his/her status,” as stated in RA 8972. 4. If applicable, additional support and assistance. If the parent falls below the poverty threshold (as set by the National Economic and Development Authority) and is deemed eligible by a DSWD worker, the parent can avail of educational, housing, and medical benefits and assistance from the following agencies: Department of Health (DOH), Commission on Higher Education (CHED), Technical Education and Skills Development Authority (TESDA), and the National Housing Authority (NHA). 6. Davao -Department of Social Welfare and Development, Barreza, J P Laurel Avenue, Davao City, Davao Del Sur.